We use only Boar’s Head cold cuts on our platters. 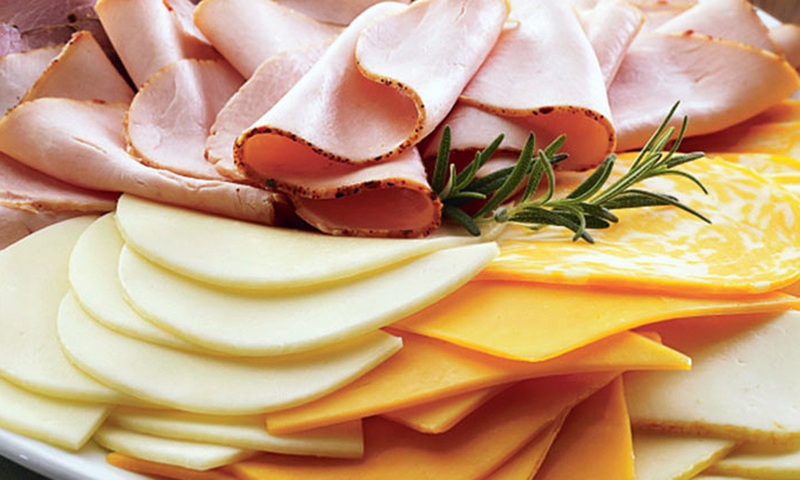 Each platter is made fresh to order and includes boiled ham, turkey breast, roast beef, American cheese and Swiss cheese. Garnished with lettuce, pickles and sides of mayonnaise and deli mustard. 3 lbs of salad (Cole Slaw, Classic Potato, or Macaroni). 4 lbs of salad (Cole Slaw, Classic Potato, or Macaroni).